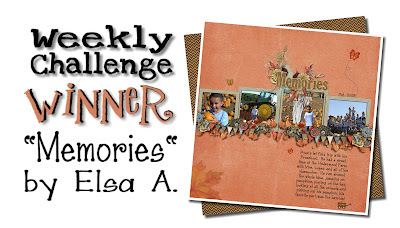 MyMemories Blog: It's the *CRAZY COUNTDOWN* Challenge!! 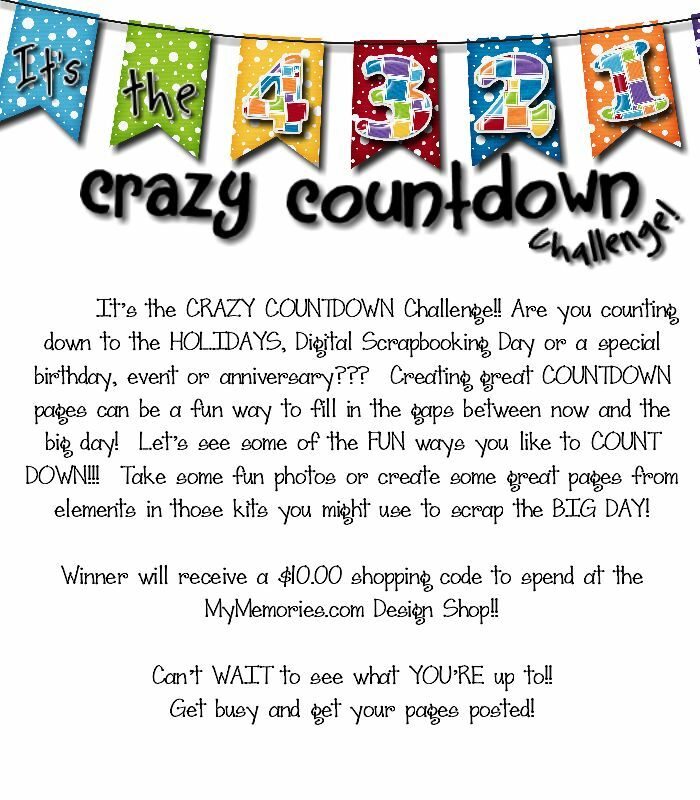 It's the *CRAZY COUNTDOWN* Challenge! !